The reason it’s hard for your start-up to get media coverage is because of noise. Take the app market. As of June 2014, there were 1.2 million apps in iTunes. Imagine if just a quarter of them contacted a reporter on the same day as you. That’s several hundred thousand companies! In fact, your email to Alyson Shontell of Business Insider about your new app feature is probably sitting unopened next to 299 others just like it in her inbox that she received that day. So in order to get some attention, you need to intelligently contact the media. 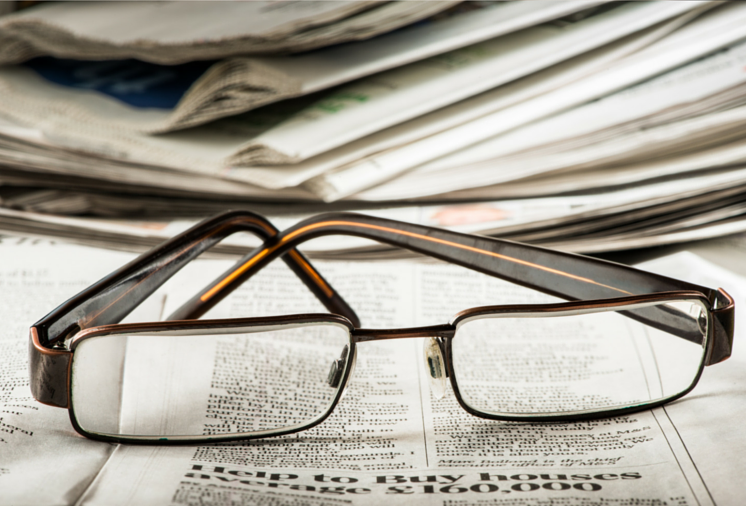 Here are 15 timely tips to help your start-up get journalists’ attention in 2015. They come from my experiences with Bloomberg, Business Insider, Buzzfeed, KQED, Mashable, TechCrunch, San Francisco Chronicle, Thomson-Reuters, Wired, Wall Street Journal and others. 1. MAKE YOUR KEY POINT FIRST. In a note to a reporter, don’t bury the lead. When you land a media interview, say your main point first. Don’t plan to show a 45-page presentation. A reporter receives 100 to 300 e-mailed pitches a day. Their voice mail boxes fill up fast. A short email might get read fully. To add detail, include a link. My Stanford media relations instructor and former San Francisco Chronicle Writer Marshall Wilson said a sentence should be no longer than 27 words. Key messages should take no longer than nine seconds to say. 3. READ THEIR STORIES FIRST. Before Pam Edstrom attended her first media event with Bill Gates back when both their companies were just getting started, she read all of the industry magazines first. She then had intelligent talks with the journalists there. She is co-founder of public relations firm Waggener Edstrom. KQED’s Peter Jon Shuler spoke in my Stanford post-graduate media relations class. He said he’s not likely to cover a story twice. Don’t call him and say, “I see you covered topic x. My company is a fit for that.” Instead pitch someone who hasn’t done the story yet, like a reporter at a competitive outlet. 5. OFFER SOMETHING SPECIAL BUT NOT TO EVERYONE. TechCrunch takes contributed stories but they won’t run something unless it offers a unique viewpoint. 6. BOUNCE BACK AFTER FAILURE. Great media relations folks don’t let rejection get them down. The timing could be off. It might take a year of relationship-building to land a shopping app in Good Housekeeping, for example, as was the case with one of my clients. 7. CONTACT THE RIGHT REPORTER. If your story relates to new B2B social marketing software, contact the Huffington Post social business writer not the Elite Daily political blogger. Check Twitter profiles for updated job details. Some change jobs a lot. 8. PRETEND YOU’RE TALKING TO YOUR GRANDMA. Skip the jargon like “mission critical” and just say what it is or does. If it’s a storage device that stores 500 movies just say that. Pretend you’re talking to your grandmother. To increase your chances of meeting journalists, go out and get noticed. Give a talk at an industry conference or at a Meetup. Travel to a city where reporters are based. I set up a meeting with Issie Lapowsky of Wired and a Silicon-Valley based client recently and a cool story resulted. 10. TELL A COMPLETE STORY. Compelling stories have a beginning, middle, end and hero. Include one when you are talking to a reporter. Overcome the fact that company founders do not like to highlight client problems. The story surrounding Sony’s movie “The Interview” features a big problem. 11. TELL A STORY THAT TUGS AT THE HEART STRINGS. An app client tested a new nearby deals app feature before issuing an announcement. The story highlighted in communications was about a mom struggling to makes ends meet who was able to afford Christmas presents for her kids. It got attention. 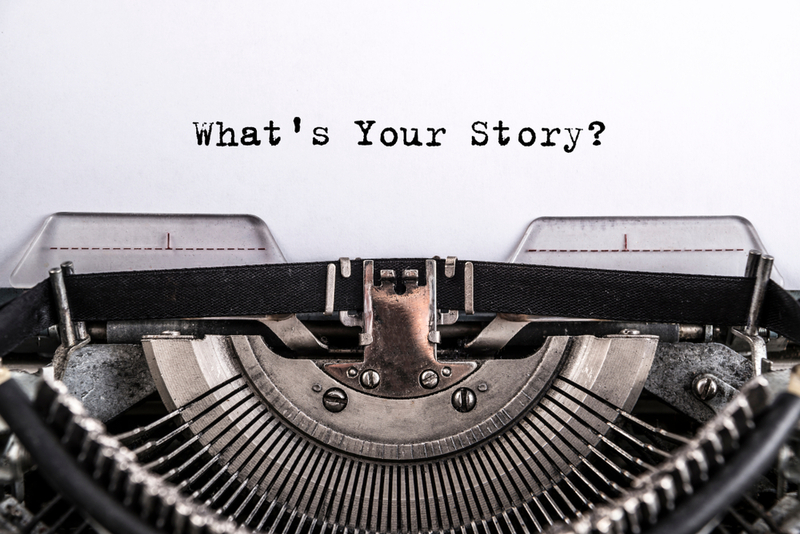 Another client’s story was about how he had three open heart surgeries by age 19. Staying healthy was the inspiration for co-founding his fitness app company while still in school. 12. ANNOUNCE NEWS BUT MAKE IT TIMELY. Your campaign needs to fit in with what’s happening in the world. Right now it seems to be Sony movie “The Interview,” holiday shopping or New Year’s resolutions. A week ago it was Bill Cosby. Soon it will be losing weight, fitness, Super Bowl 2015 and Valentine’s Day. In August it will be back to school. 13. USE THE ELEMENT OF SURPRISE. Snapchat, the “disappearing message” app got a life time worth of publicity by rejecting Facebook’s acquisition offer of $3 billion+. This was a surprise just due to the sheer amount. After that, everyone knew who they were. Reporters love to be surprised. Always have a photo of the founder, app screen shots and other graphics handy. Infographics and videos are popular. For social media posts, use a free graphics tool like Canva. Hire a news-smart photographer like Silicon Valley’s Mark Hundley or Paul Sakuma for your PR photography. Some outlets like Buzzfeed, TechCrunch, and Wired accept contributed material. My blog is syndicated on a popular website. If your article is good, it will be promoted to home page. Venture Capital Firm General Catalyst Partners is known to be awesome at getting its own material published. It’s because the vice president of marketing communicates like a journalist.